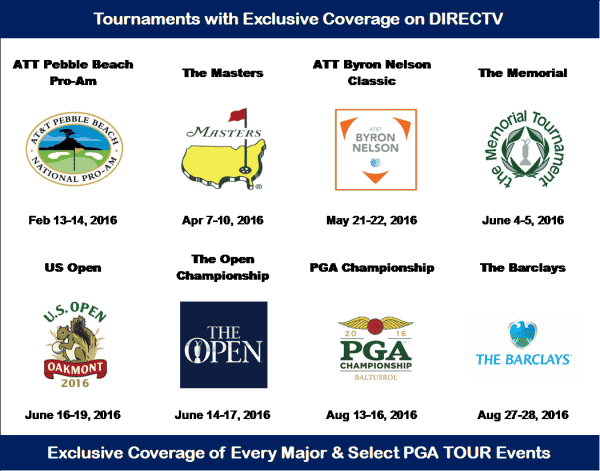 See exclusive coverage of every major and select PGA TOUR events. 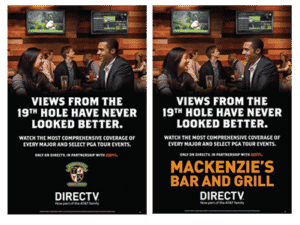 DIRECTV brings you and your bar and restaurant customers Exclusive Bonus Coverage of Golf and Grand Slam Tennis Events with expanded LIVE coverage you can’t get anywhere else. Plus get exclusive access to special features at the press of a button. 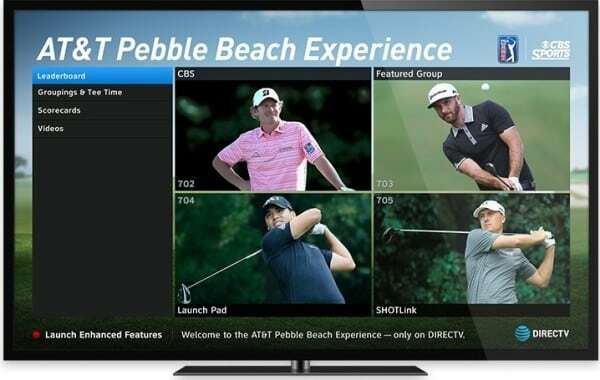 DIRECTV subscribers can see multiple matches on one screen, including early-round and outer-court matches. 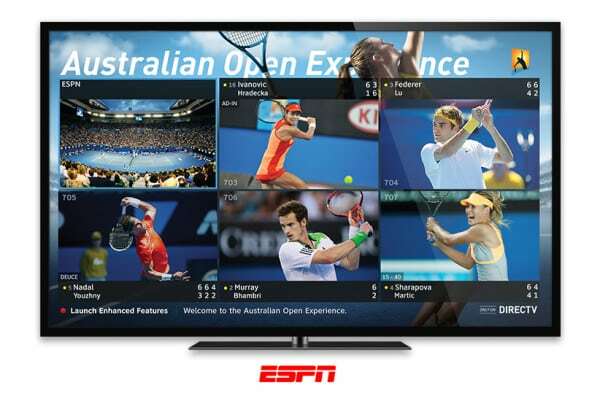 Legal Block: **DIRECTV’s Grand Slam Tennis Experience offerings are complimentary to customers with CHOICE Package and higher. 1ONLY AVAILABLE IN HD. HD equipment along with Advanced Receiver fee required. It’s all included at no extra charge. 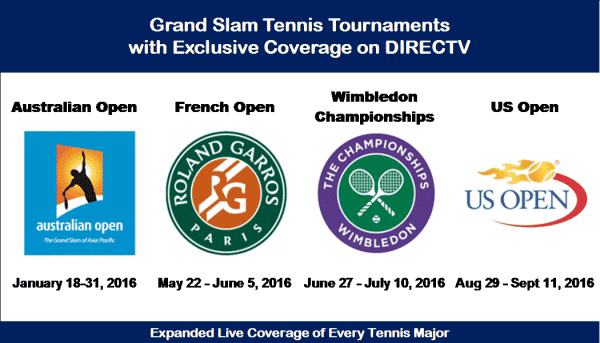 When it comes to tennis coverage, it’s game, set, and match, DIRECTV. The DIRECTV MVP Marketing Program is designed to help you take your bar or restaurant business to the next level.